Have you ever wanted to create your own character’s and stories, like Spider-man, Batman, Superman, or the Avengers? In this class we will explore the world of Comic Books, from the fantastic characters, to the history and the techniques and processes used to create them. 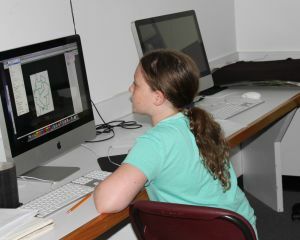 Students will each create their own comic book creations, from characters to pages and covers, even coloring their work in Photoshop. Come join us and create the first chapters of your comic book epic.